Mr. Bellaire 2018 has been Crowned! Jadon Cooper was selected the new reigning ‘Mr. Bellaire’ on Thursday, January 18, 2018. 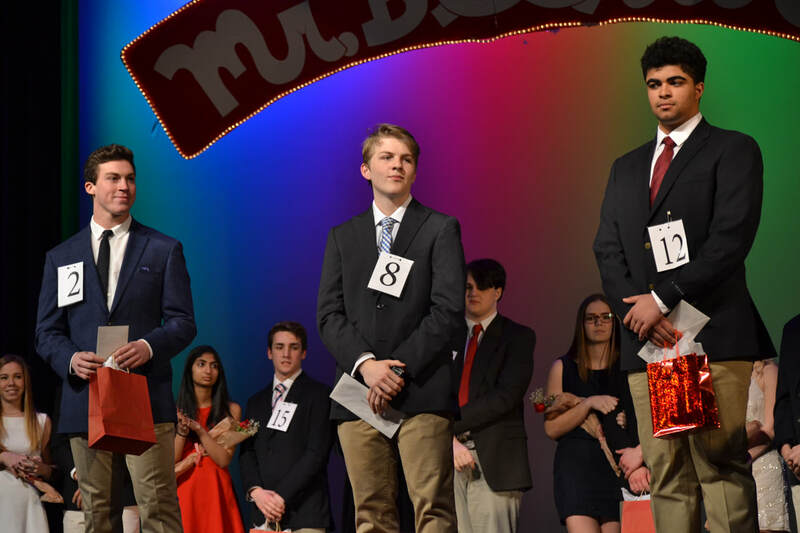 A panel of judges crowned Mr. Cooper as this year’s Mr. Bellaire in the pageant with, Tom Koch of ABC Channel 13 New Anchor presiding as Master of Ceremonies. The boys competed for highest scores in four categories: Signature Introductions, Swimwear and Group Dance, Talent and Formalwear, plus a question segment for the Five Finalists: Andrew Berger, John Martins, Jordan Loev, Alex Nguyen and Jadon Cooper. The student vote winners were: Best Eyes: Jordan Loev, Best Smile: Jadon Cooper, Mr. Congeniality: Geoff Zimmerman and Chris Levitt, Ms. Congeniality: Sara Tin-U. The five finalists were Andrew Berger, John Martins, Jordan Loev, Alex Nguyen and Jadon Cooper. 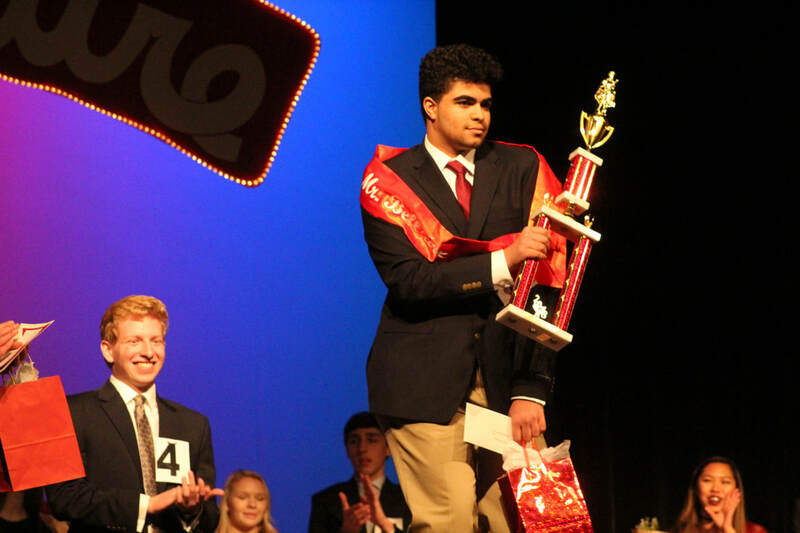 Mr. Bellaire 2018 is Jadon Cooper !